A non profit making housing association. It is managed by one paid administrator and a volunteer committee of management. The aim of the Association is to provide comfortable homes at reasonable rents in quiet surroundings. Most of the tenants are aged 45 or over (some working and some retired). 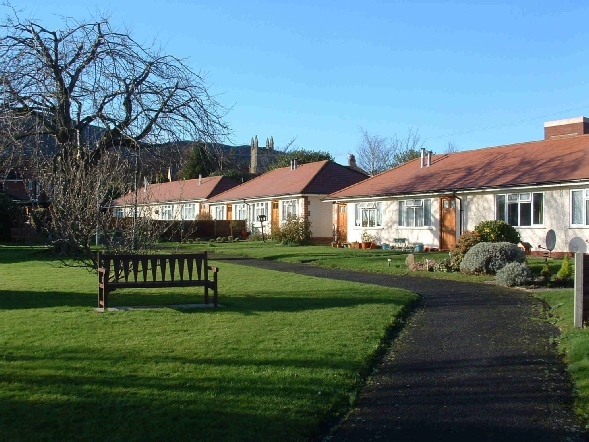 Tenants often remain with the Association for many years, one having just moved into a nursing home after being with us for 53 years. Perhaps, not surprisingly, there is a waiting list for tenancy. Barnards Close has 27 properties and Pickersleigh Close 20 properties including 4 in two detached houses on Pickersleigh Avenue. 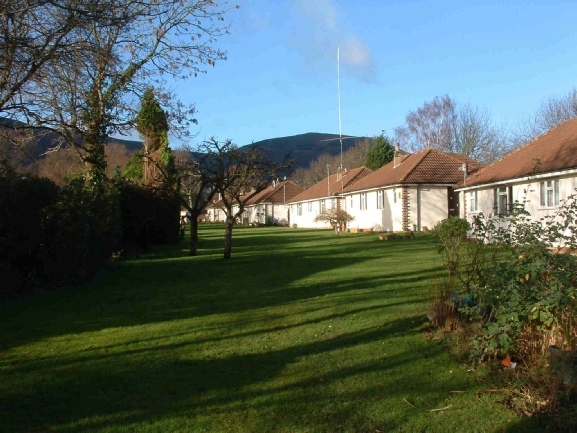 At both sites there are small bedsits, large bedsits and one and two bedroom bungalows. All properties are maintained structurally and functionally by the Association leaving the tenants in control of internal decorations and the care of small areas of garden. The grounds, including grass and hedges, are cared for by our contractors. We have available a builder/decorator who is able to take care of most repairs at short notice. Garages and sheds are available for extra rent. We currently planning to celebrate the centenary of the registration of Barnleigh Housing Association (please see the history page). This will take place in the summer of 2020. The celebration is likely to involve a treat for all the tenants! Please keep watching for further news.